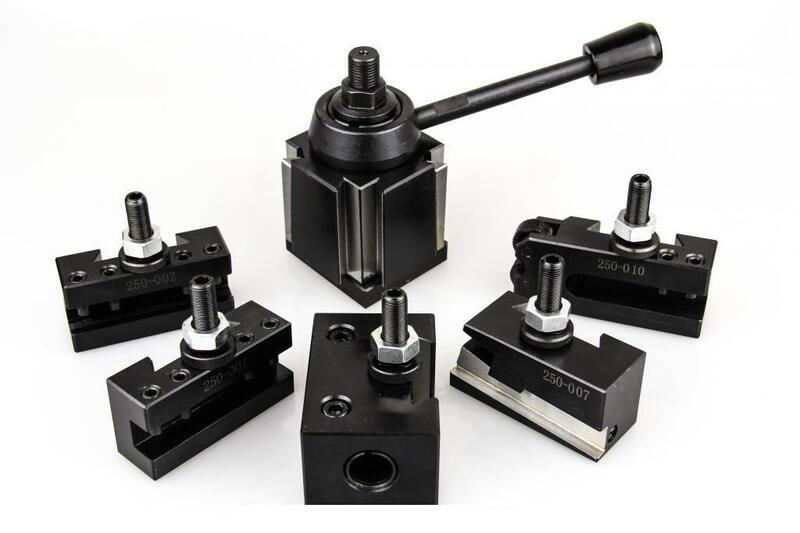 ï»¿ Value Line Quick Change Tools Post Sets from Suburban Tool, Inc. Precision engineered to assure rigidity & repetitive accuracy. Quickly and easily installed on an engine, bench or turret lathe. Modification to the bushing or center stud may be needed for some machines. !!!!! FOR DETAILED COMPONENT INFORMATION CLICK HERE !!!! !